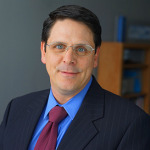 For hospital IT staff, checking on and scheduling scripts running across multiple computers can be especially tedious. As a company focused on creating more efficient solutions for hospitals, we worked with our customers to create a more efficient solution for scheduling scripts and easily managing schedules for multiple computers. 1) Scheduling your scripts. Some users do not have the basic ability to schedule tasks. The Dashboard will allow users to schedule EMUE scripts even if they don’t have access to create a task in the Windows Task Scheduler. 2) Easier to Manage Schedules. Scheduling your scripts on the Dashboard allows users to go to one place to manage schedules for all scripts on all machines. You can quickly update tasks or move tasks from one machine to another without having to login to your EMUE machine. Users can make changes to multiple tasks in bulk. 3) Script Control. Users that take advantage of scheduling on the Dashboard can start and terminate scripts directly from the Dashboard. The new functionality allows users to start or stop another instance of a script from the System, Script and Task views.Quick and simple control from the Dashboard saves users time so they don’t have to remote into a machine. 4) Notifications. Our scheduling service enhances our script notifications. Now, if a script misses it start time, a notification will be sent that it did not start. There is also an option to notify if a script runs longer than a certain amount of time. These features ensure that users are aware of any issues related to critical scripts that never started and scripts that may be stuck. 5) Prevent Script Interference. Sometimes users need to make sure that a script runs by itself and does not overlap with another script. The Dashboard allows users to specify whether a task can be run with other tasks. If one task is running with this enabled a second script on the same machine will not kickoff. This is important for Soarian customers to ensure there is no interference from another script. 6) Easy Migration from Windows. The Dashboard is designed to allow simple and easy migration from the Windows Task Scheduler. EMUE will send your schedules in the click of a button. Once your machine is scheduling enabled, your tasks will appear on the Dashboard Task View. At Databound, our end goal is helping healthcare facilities save time and energy by streamlining these manual tasks. With our Dashboard, our customers have gained greater insight, control, and validation by quickly monitoring scripts across machines. In survey results from our users, 100 percent of respondents agree the Dashboard saves them time. Rather than spending countless hours manually managing scripts across machines, facilities can leverage EMUE as a major tool for saving time and eliminating headaches. 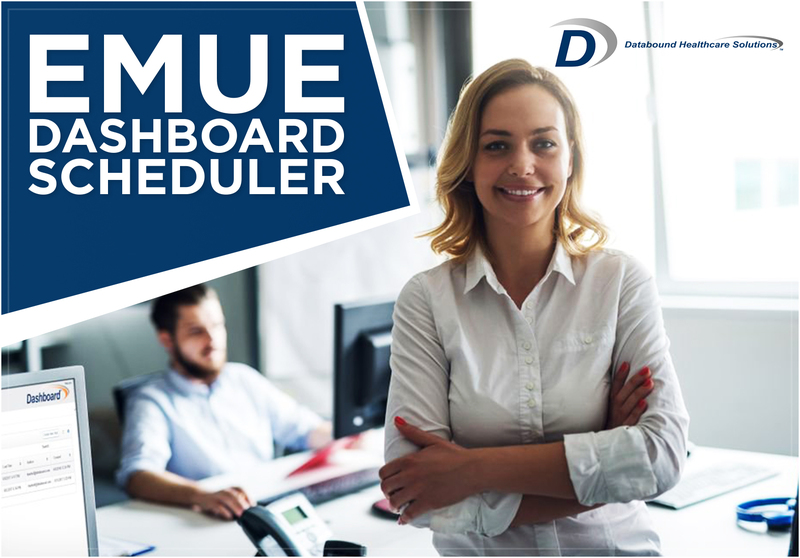 Learn more about our Dashboard Scheduler below to get started.